Thanks to our Northwestern Ontario operations’ outstanding safety performance, 17 local community organizations are benefitting from Resolute’s financial contributions to continue providing critical support and services to those in need. 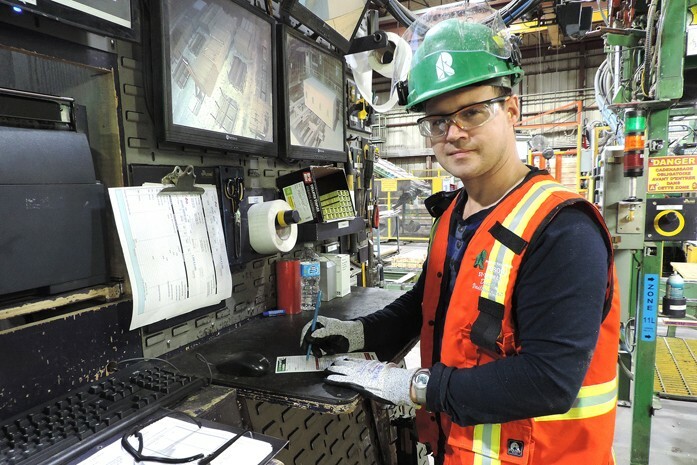 Every employee at Resolute – be they mill worker or president and chief executive officer – is charged with identifying potential safety hazards and creating an injury-free workplace. 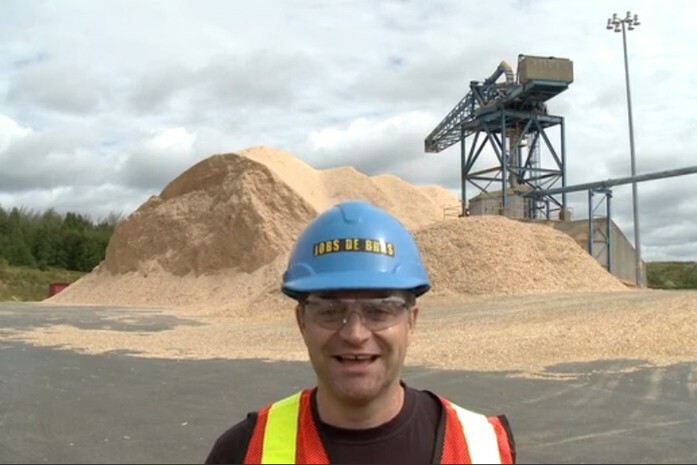 A safety innovation developed by the team at our Mistassini (Quebec) sawmill was recently featured in a video series on safety by the Journal de Montréal (in French). The video was created in collaboration with the Commission des normes, de l’équité, de la santé et de la sécurité du travail (CNESST), Quebec’s provincial government agency overseeing labor and health and safety standards. Our Thunder Bay (Ontario) pulp and paper mill has received a Workplace Excellence Award from Workplace Safety North, an independent not-for-profit that provides province-wide ministry-approved workplace health and safety training and services for the mining and forest products industries, as well as for businesses. The awards are presented to member companies that promote a strong safety culture through their ongoing commitment to preventing illness and injury, and to continuous improvement. 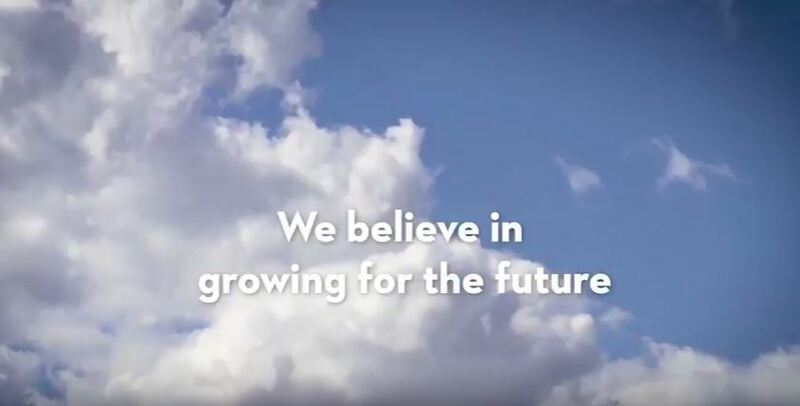 At Resolute, four core values guide us and help ensure our company’s position as a global leader in the forest products industry: work safely, be accountable, ensure sustainability and succeed together. We created this short video to reinforce our values and demonstrate their importance in everything we do. 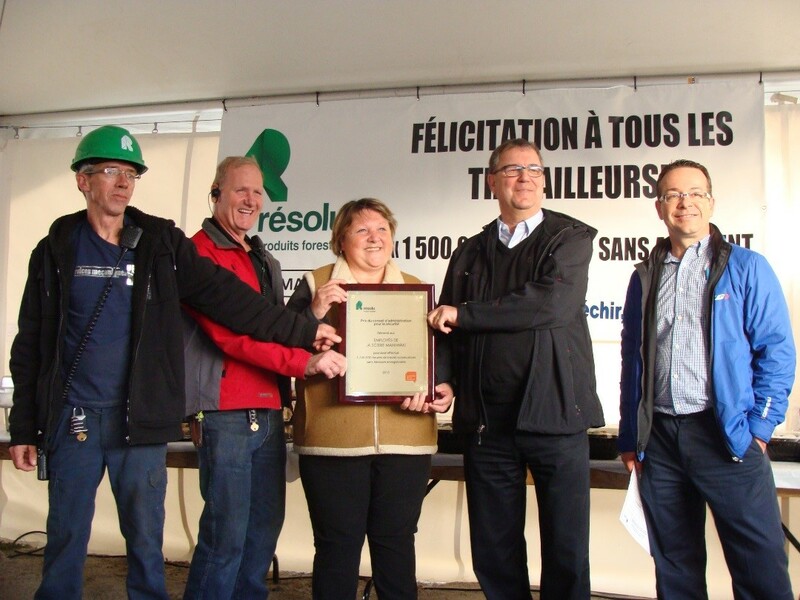 Saint-Félicien (Quebec), June 21, 2018 – The management of Resolute is proud of its employees’ workplace safety record reached at La Doré and Girardville sawmills, in Quebec. 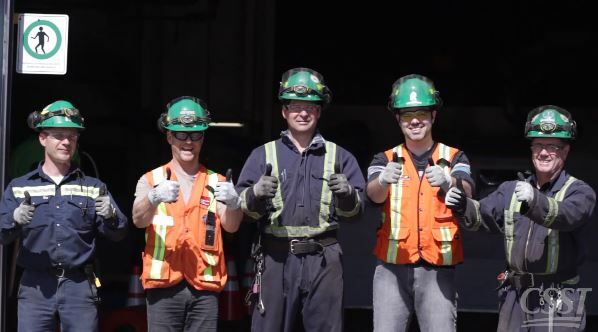 Mobilizing all employees from both sawmills has meant that we have surpassed the threshold of 1,250,000 working hours and 500,000 working hours without a single recorded injury, as of May 4 and 18 respectively. 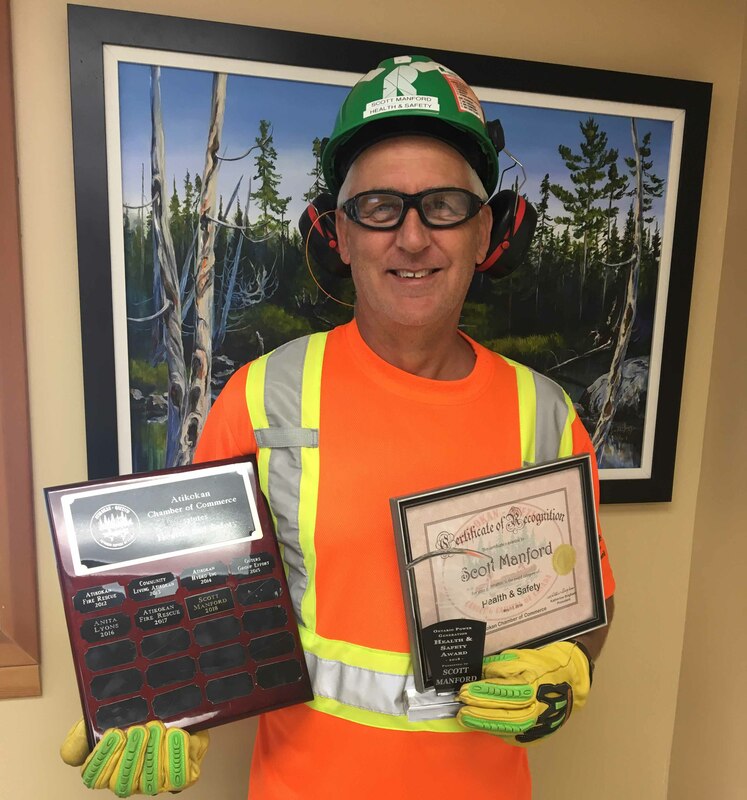 Resolute’s own Scott Manford has won the Ontario Power Generation Health and Safety Award, presented during the Atikokan Chamber of Commerce Business Awards ceremony last week. We commend Scott for his achievement and the strong leadership he has demonstrated! 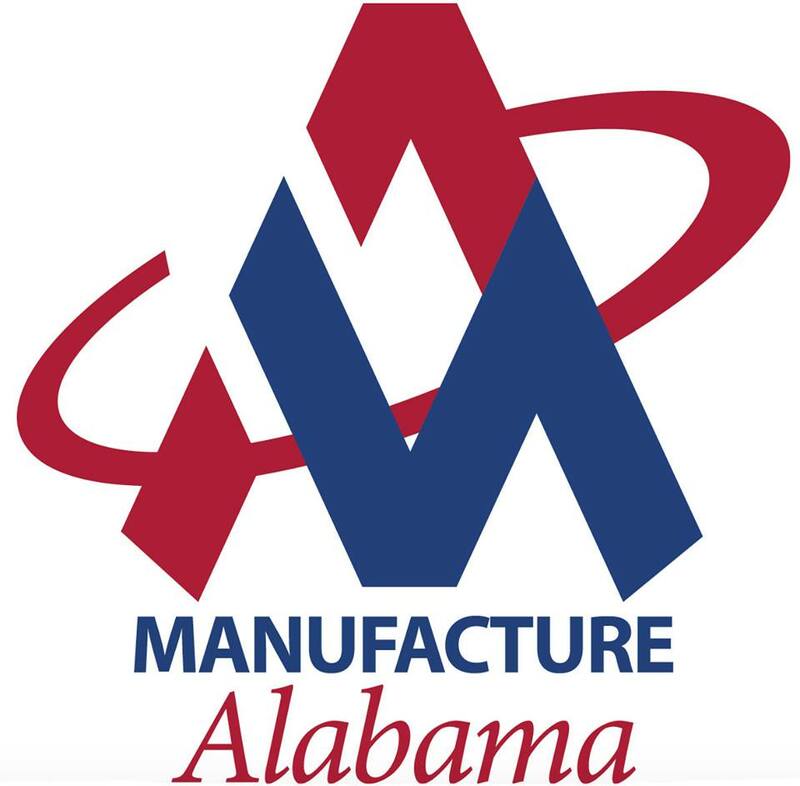 In March 2018, our Coosa Pines pulp mill was honored by the Alabama Department of Labor and Manufacture Alabama for its superior 2017 worker safety performance. The recognition is given to mills that operated the most hours with the fewest incidents. This is the third consecutive year Coosa Pines has been recognized at the Safety Achievement Awards, and the second time it has taken top honors. Caption (from left to right) : Yves Laflamme, President and Chief Executive Officer at Resolute, Ghislain Laprise, Union representative, Marianne St-Gelais, health and safety ambassador, Yannick Baillargeon, Mayor of La Doré, Philippe Couillard, The Premier of Quebec and Luc Blanchette, Minister of Forests, Wildlife and Parks. 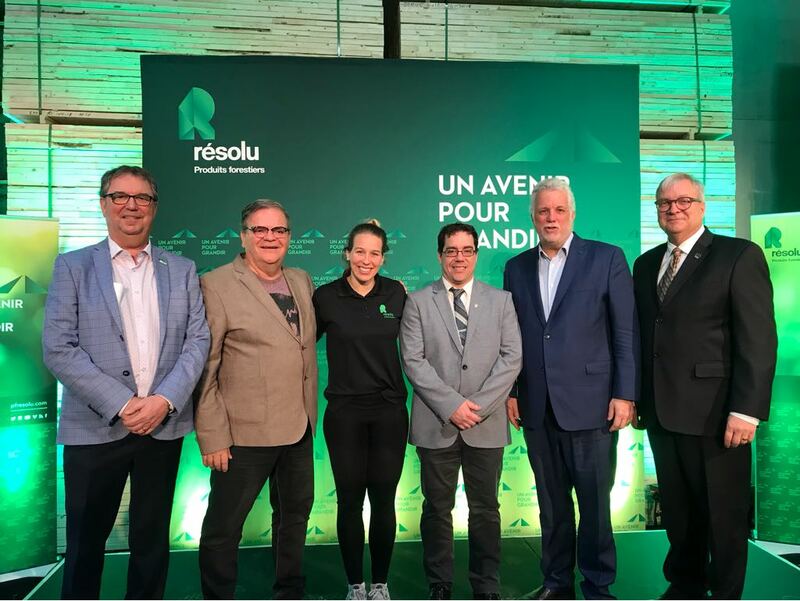 Resolute announced major investments totaling $12,956,700 in its La Doré wood products facilities, located in the Lac-Saint-Jean region of Quebec. 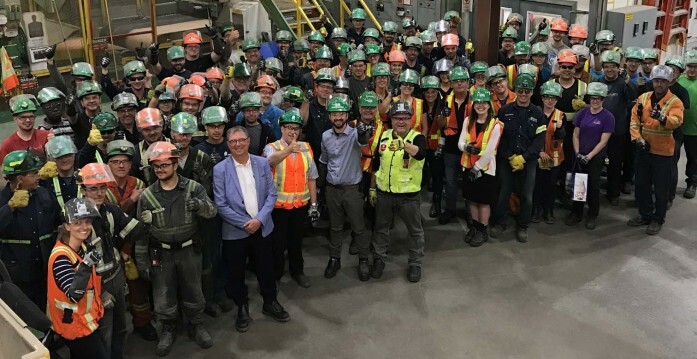 The announcement was made during a press conference attended by Quebec Premier Philippe Couillard, as well as dignitaries and company employees. 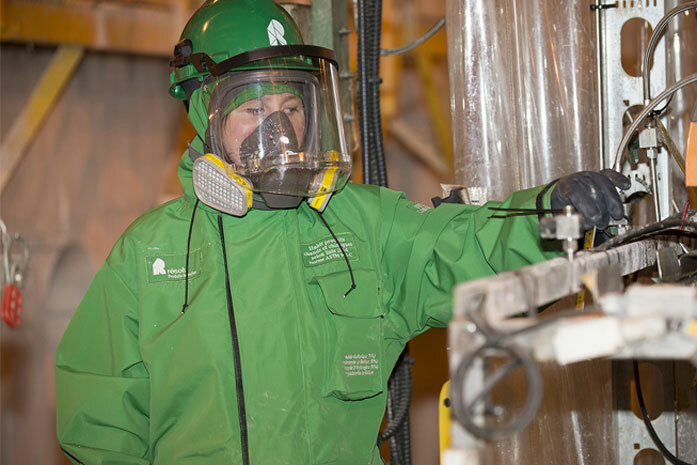 Resolute’s chemical protective suits – designed, in part, by employees at our Kénogami (Quebec) and Calhoun (Tennessee) mills – have won a global innovation award. Resolute was honored with a 2017 Gold Stevie® from the International Business Awards (IBA), during Saturday’s award ceremony held in Barcelona, Spain. We received top honors for the best Health, Safety and Environment Program of the Year for all of the United States and Canada. This year, there were close to 4,000 entries from over 60 nations. 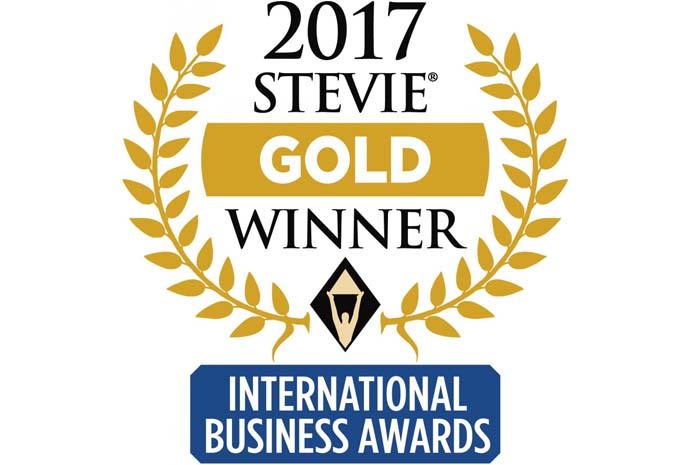 Resolute has won another prestigious Gold Stevie® from the International Business Awards (IBA), taking top honors in 2017 for the best Health, Safety and Environment Program of the Year for all of the United States and Canada. This year, there were close to 4,000 entries from over 60 nations. Resolute Forest Products has just been named a Mercuriades 2017 finalist in the Occupational Health and Safety and Sustainability Strategy categories. Resolute and employees at our Kénogami (Quebec) mill are being recognized once again for our award-winning safety performance and innovative spirit. In 2015, Resolute achieved the best safety performance in our company’s history. 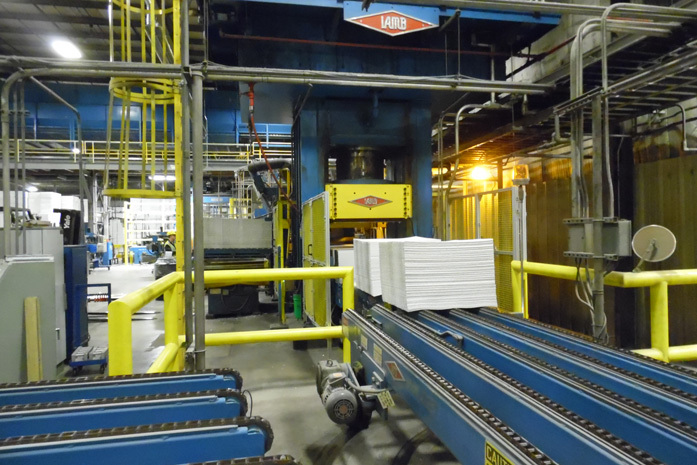 Four of our facilities reached or surpassed 1 million hours without a recordable injury. 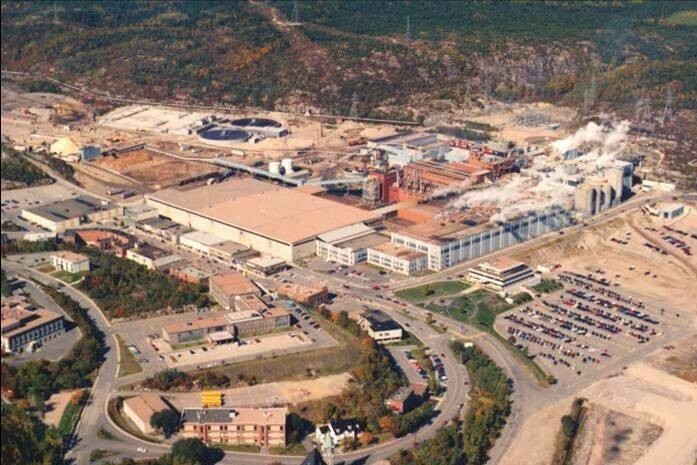 Our Baie-Comeau (Quebec) paper mill and our Maniwaki (Quebec) sawmill both achieved 1.5 million consecutive operating hours without a single recordable injury, making them the first Resolute operations to reach this milestone. Resolute recorded a world-class Occupational Safety and Health Administration (OSHA) incident rate of 0.66 – a 20% drop over 2014. Just getting to 250,000 hours without a recordable incident in any industrial environment is an important feat. 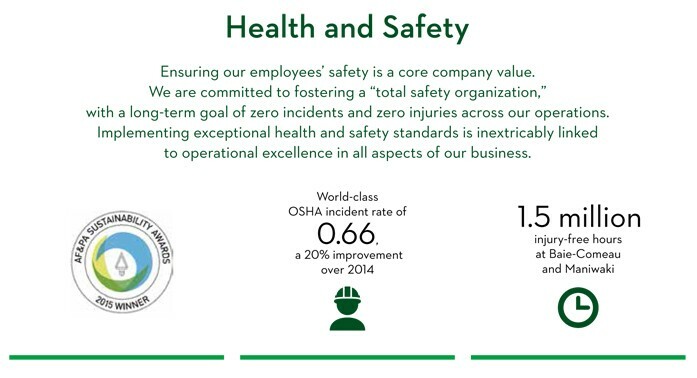 That’s why our directors’ safety award uses this number as a milestone. But when an operation starts logging hours in the millions, its people are doing more than following good protocols, they’re living a culture of safety. Best risk management scores two years in a row? Learn Menominee’s secret. 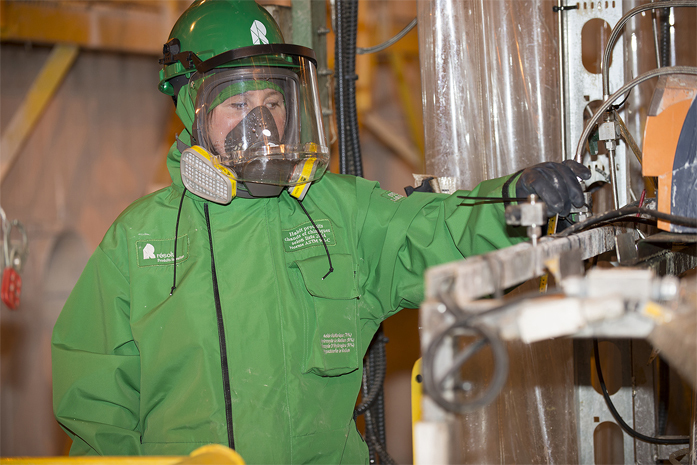 Risk management audits can be a messy and tedious experience, but not for Maintenance Manager Jason Zorn and Safety Manager Jason Triest at our Menominee (Michigan) pulp mill. All the information they need is on a shelf in three-ring binders that hold a neatly organized history of the operation’s preventive maintenance (PM) work. As dramatic footage from this summer’s wildland fires reaches our screens, we are reminded of the devastating power of nature. 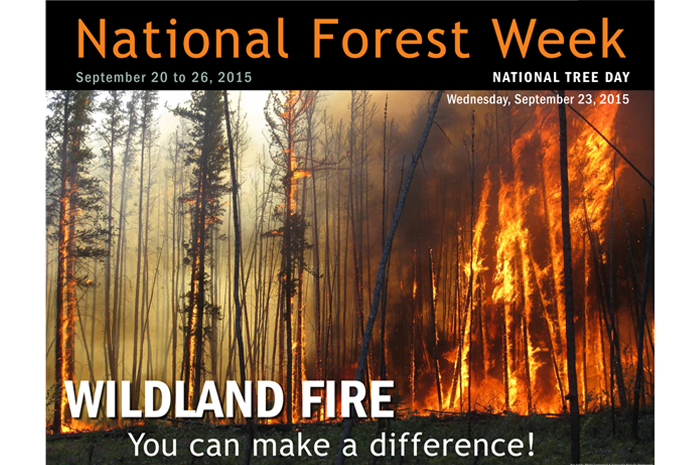 But in light of the theme for the 2015 National Forest Week – wildland fires – we thought we’d take a look at a few questions about forest fires. What are the causes, why fires are important – especially to the boreal – and when do you just let it burn? 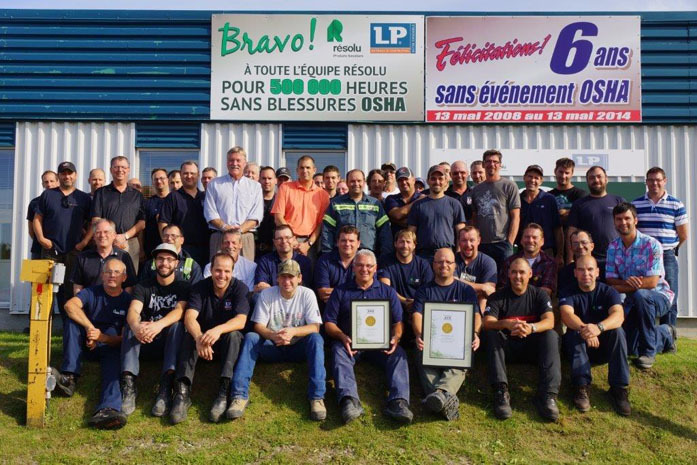 We are excited to share that Resolute was named the winner of a Gold Stevie® Award in the Health, Safety & Environment Program of the Year – in Canada and the U.S.A. and that our Vice President Environment and Climate Change, Pascale Lagacé, was named the winner of a Silver Stevie® Award in Woman of the Year category in the 12th Annual International Business Awards! 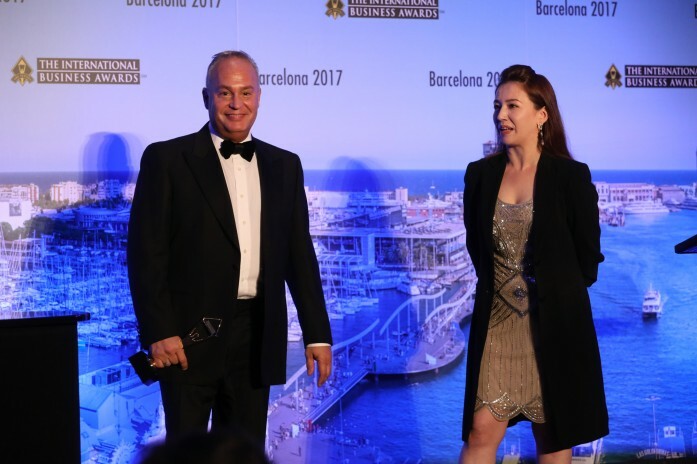 The International Business Awards (IBAs) are the world’s premier business awards program. 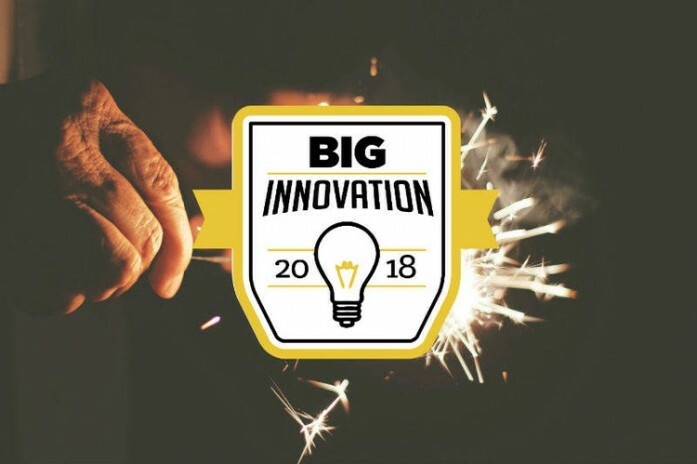 All individuals and organizations worldwide – public and private, for-profit and non-profit, large and small – are eligible to submit nominations. 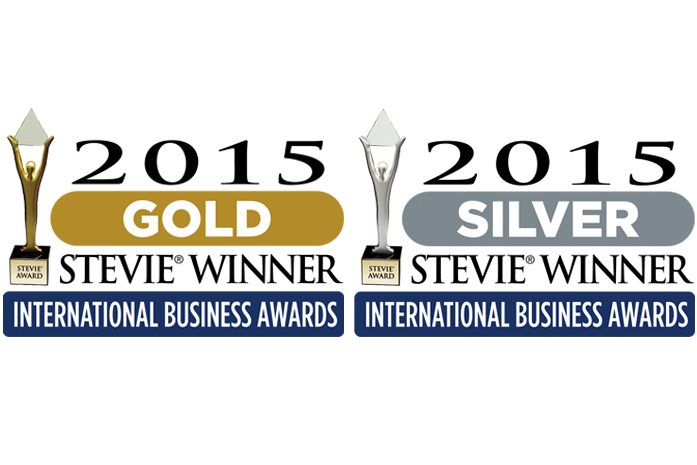 The 2015 IBAs received entries from more than 60 nations and territories. At Resolute, safety and community relations go hand in hand. Having surpassed its milestone of 250,000 injury-free hours, our Thunder Bay pulp and paper mill team was awarded $5,000 in charitable donation dollars from Resolute’s Board of Directors Safety Award program. 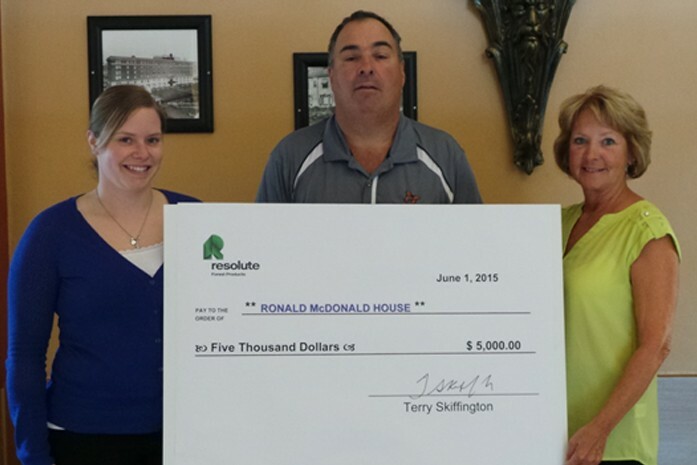 This year, the Joint Health and Safety Committee representing the workers and management chose to donate the proceeds to the upcoming Ronald McDonald House Charity Golf Tournament to be held in August. Resolute’s corporate culture puts a strong emphasis on ensuring that both our company, and the contractors we work with, operate according to the same high standards for workplace safety, ethical operations and transparency. While it has been relatively straightforward to assess and measure our own results, it’s harder to track the progress of our contractors. How our Kénogami specialty papers mill used teamwork, innovation, a kettle and a fire hose to design a new chemical protective suit. Pulp and paper mill employees working in proximity to dangerous chemicals must wear chemical protective suits. This has always been company policy, but a serious incident in 2012 prompted Resolute to become even more rigid about the use of personal protective equipment. The disposable suits we were using were hot and uncomfortable, so we had new, breathable suits designed out of CarbonX®, a flame-retardant fabric. At Resolute, we take a proactive, preventive approach to safety, encouraging our employees to identify and report potential hazards in order to stop accidents before they occur. Calhoun has seen a busy few months on its social calendar. First it won the county economic development authority’s Innovator of the Year award this summer. Then, by the fall, its team was standing in front of the cameras again. This time they were handing two sizeable cheques to regional Red Cross and Habitat for Humanity representatives. Those who work “manual labor” – such as farm equipment mechanics, mushers and bush pilots – are always happy to introduce the TV host of “Jobs de bras”, Patrick Groulx, to the basics of their jobs. 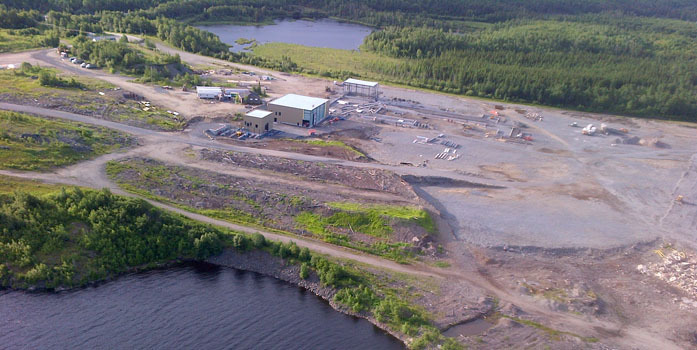 Hearty congratulations to the entire team at the Larouche and Saint-Prime sawmills, as well as to Louisiana Pacific, our joint venture partner for both operations. 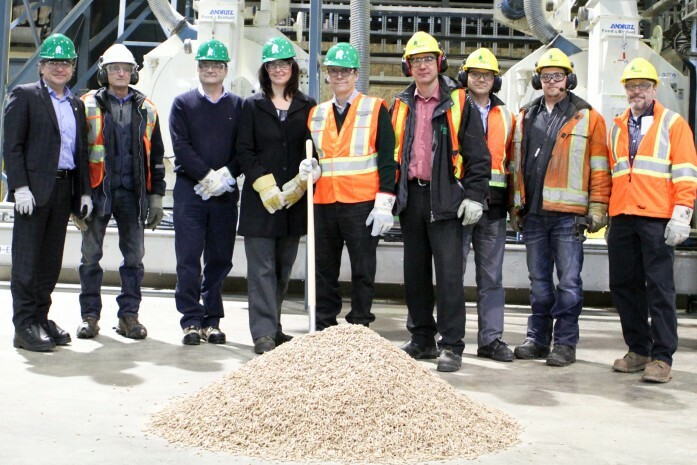 Resolute’s plan to invest $90 million for three major projects in Northwestern Ontario is well underway and includes a new sawmill in Atikokan, the upgrade and restart of our idled Ignace sawmill, and the production capacity increase and building of a wood pellet plant at our Thunder Bay sawmill. 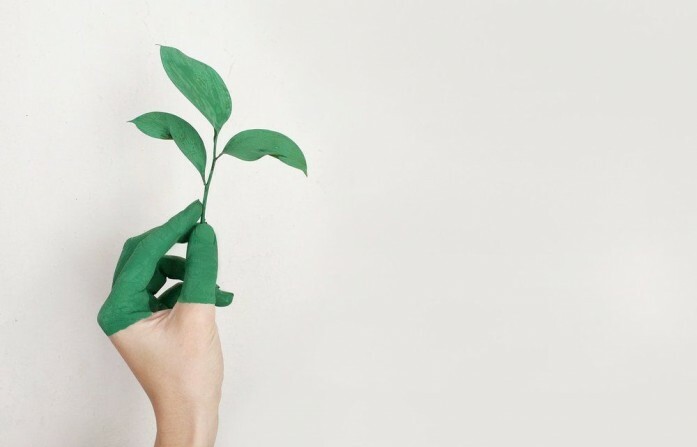 The projects will create about 175 new jobs in the region – not to mention many indirect jobs in areas like harvesting, hauling and forest management. Over the past five years, recordable injuries at Resolute’s mills have fallen from 307 to 90 per year, resulting in a world-class OSHA rate of 1.02. First aid incidents, which cover everything from light scrapes to minor burns, are down 55% since 2008. And adopting a proactive mindset, employees filed 23,000 “near-miss” reports in 2013 – that means 23,000 potential incidents were prevented. These figures are anything but accidental.